Wait, if my name is Emily, then who is Stella Harper? Reasonable question! Named after two of my girls, who have been inspiring and driving me over the past decade, I’m an avid planner, experienced coordinator, and passionate designer, I love what I do. My husband and I have been married for twelve years, have added Miss Marlowe to the mix and keep things interesting with our Goldendoodle, Dolly. happy clients. memories for a lifetime. I have been in the wedding world planning and collaborating with the industry’s best for over eleven years. Hundreds of weddings later, I still feel that excitement and anticipation for our couples as their big day approaches. I have a genuine desire to ensure my couples are happy and to carry out their wishes as if they were my own. How lucky to be over a decade into my career and still love every minute! Based on reviews from our couples, we were awarded The Knot’s Best of Weddings for 2019, making it our seventh consecutive win. In 2017, we were inducted into The Knot's Hall of Fame, putting us in the top 3% of wedding professionals nationwide. how can we help you make your day unforgettable? Our planning and design package is intended for those couples who wish to have guidance with all of the major decisions involved in planning a wedding. 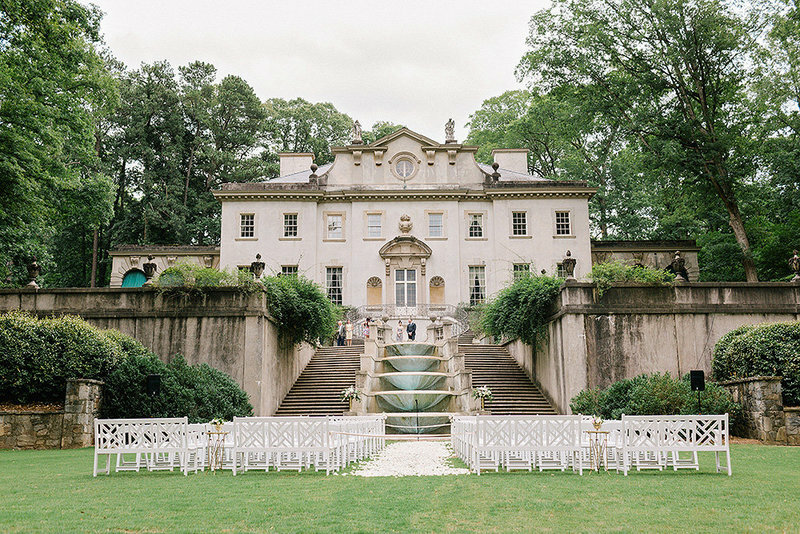 We are a part of selecting the venue, meeting with and sourcing all key vendors, as well as collaborating on the design. We work seamlessly with each vendor to ensure every detail is accounted for and the overall design is cohesive. This package includes all of the perks of our coordination package in addition to a more involved planning experience. 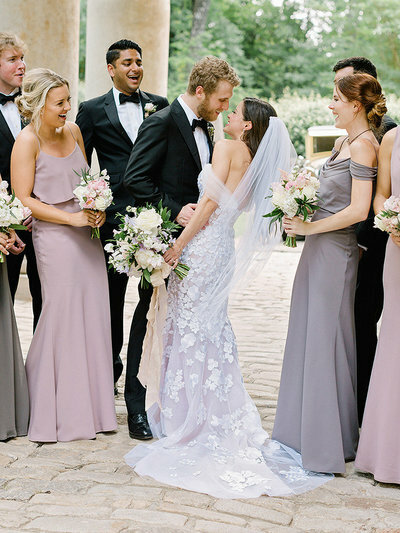 Our coordination package is designed for couples who wish to do the design, planning and booking of vendors themselves, but would like for a professional to be there for those important final months to attend the final walk through, create a timeline, confirm vendors and of course, coordinate the rehearsal and wedding day. Our partial planning package is intended for couples who need help planning but either don’t necessarily have the budget to accommodate our full planning package, or who live out of state and simply cannot attend as many meetings as would be included in our full planning package. This package includes one initial planning appointment to get started on the design, budget goals, and overall aesthetic for the wedding, a planning status update meeting halfway through and the final walk through meeting the month prior to the wedding. After the initial planning meeting, we will work with you and your vendors via email/phone/text to keep everything on track throughout the planning period. Rehearsal and wedding day coordination is also included in this package. When we met Emily, my now husband and I connected instantly and never looked back. Emily is careful not to tell you exactly what you should choose on specific items or vendors. She made recommendations and then let us decide. Because she was judicious in her opinions, when she did provide a specific opinion, we knew it was extremely important. She prevented us from making a couple of mistakes with her perfectly timed advice. Emily is extremely organized, responsive and kept us on track throughout the nine months of our engagement. She ensured we hit all the planning deadlines with vendors and made our actual wedding day absolutely stress-free. Emily has been coordinating weddings for many years and has deep relationships with vendors which is extremely beneficial. Emily was critical to the success of it all. And best of all, my husband and I feel like we have a new friend in Emily as well. Our wedding day was perfect. Absolutely perfect. Great vendors. Beautiful décor. Well-executed timeline. Julia was incredible from start to finish, making me feel at ease about everything from our first meeting. She was friendly, knowledgeable and professional, always willing to answer any question I had. Her experience helped me nail down details I never would have thought of on my own. SHE made the entire process smooth and stress-free so that I was actually able to enjoy the wedding day. I can't say enough good things about my experience. I selected SHE based on references and reviews, and they lived up to all expectations. Thanks so much Julia, couldn't have done it without you! I couldn't be happier with our decision to work with Stella Harper Events for our wedding. I interviewed 7 different coordinators. Erin at Stella Harper stood out and I booked her immediately. All I can say is that Erin was the BEST choice I made in wedding planning. I seriously do not know how I would have done it without her. Even before the wedding month, she helped me stay on track with every detail. She was full of tips and ideas, and quickly responded to all of my questions. Erin thought of a million details that never crossed my mind. Our wedding day was exactly what I hoped it would be, thanks to Erin. I couldn't be more pleased! Simply the BEST! Emily and her team far exceeded our expectations. We interviewed several wedding planners for our daughter’s wedding of 250 guests and she was FANTASTIC. Very professional, highest level of honesty, integrity and problem solving. She brought very creative ideas and solutions we never dreamed possible, including helping us select the best VENUE, flowers, cake, 10-piece band, etc. Emily is everything you could wish for in a wedding planner - organized, responsive, trustworthy, knowledgeable, prepared, fun, the list goes on! Emily set us up with amazing vendors that we loved working with as well. We also truly appreciated Emily’s willingness to give her opinion and help us come to a decision when we were acting indecisive - and her opinions always ended up being the right decision! Emily and her team made sure our wedding day was flawlessly planned and that definitely shined through on our wedding day. 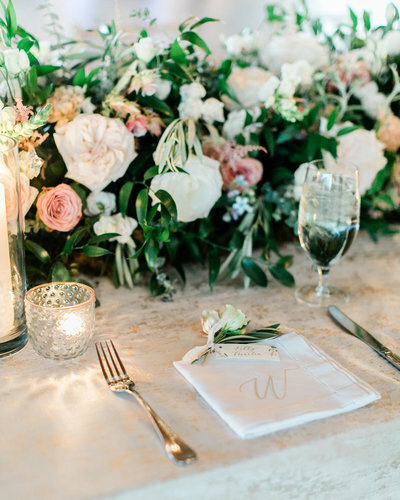 100% recommend Emily and Stella Harper Events for your wedding planning - you won’t regret it! We could not recommend Emily and Stella Harper Events any more than we do! From the moment I met Emily, with Stella Harper Events, I knew that I made the best possible decision in selecting a wedding planner. Emily is amazingly organized, creative, professional, and absolutely knows what she’s doing when it comes to planning a wedding. Her responsiveness as a wedding planner is unparalleled; I can’t tell you how many times she quickly responded to a call, text, or email. Things I wouldn’t have even thought to consider, Emily already had a plan! It was so great to be working with someone that I genuinely trusted to get the job done and done well. Because Emily and her team were so on top of everything, I was able to relax and have a fun, stress-free wedding day (as all brides should)! 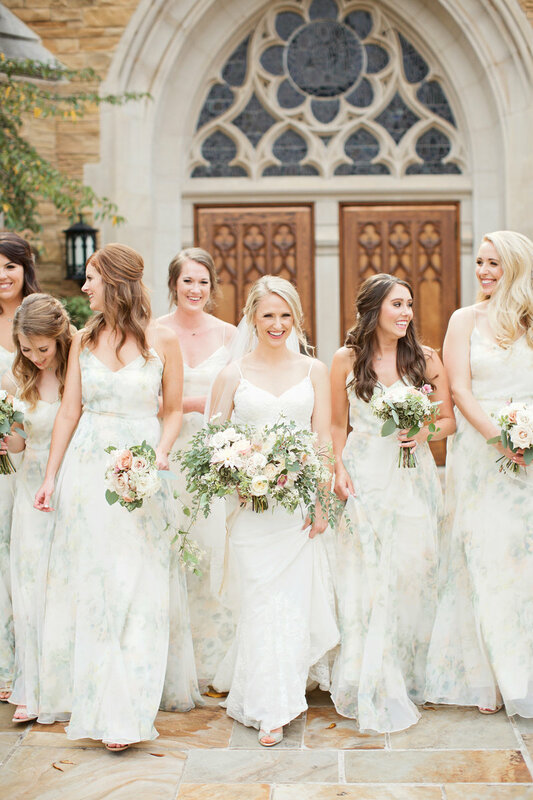 I truly couldn’t have planned the wedding of my dreams without Stella Harper Events! You’ll be happy to have SHE by your side when planning your wedding! When the day finally came, everything was executed PERFECTLY! The entire SHE team all worked tirelessly and competently. I can't imagine taking care of all the details and coordination they did that day from beginning to end. Emily and her staff have such great composure…always calm and reassuring...no matter what the situation. Leslie has always had an appreciation for all things classic and timeless, which led her to study Historic Preservation at The University of Georgia. 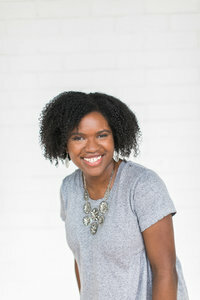 After graduating, she worked in city planning for the state of Georgia. She then worked as an event coordinator at the Historic DeKalb Courthouse for 5 years, managing over 300 events. Leslie left the Atlanta area for New York in 2013, and eventually moved back to the South in 2016. She now lives in Athens with her husband, three girls, and her pup, Oscar. Erin has been working with Stella Harper since the summer of 2011. Her love for wedding coordinating came from planning her own wedding in 2010 and her insistence on being 100% organized 100% of the time! 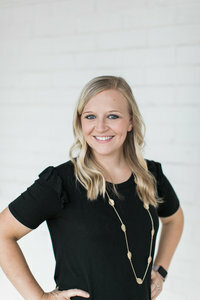 Erin has a Bachelor's Degree in Communications from Kennesaw State University and a Masters Degree in Student Affairs in Higher Education from the University of West Alabama. Besides coordinating weddings, Erin mostly loves spending time with her two daughters and husband doing pretty much anything! Julia graduated from the University of South Carolina with a Bachelor’s degree in Hospitality Management. 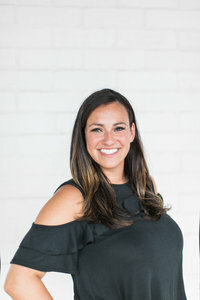 Prior to joining the SHE team she was a Catering Sales Manager for Wolfgang Puck Catering at the Georgia Aquarium and was at the Atlanta Athletic Club for six years, managing special events and weddings for more than 1,800 members. 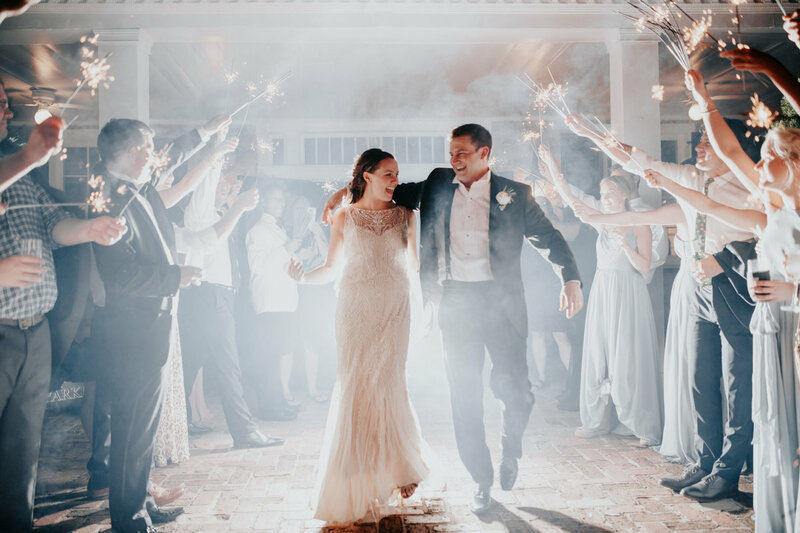 After 7 years of experiencing the wedding industry she realized her true passion, helping to create a seamless wedding day for her brides and families, that will be remembered for a lifetime. 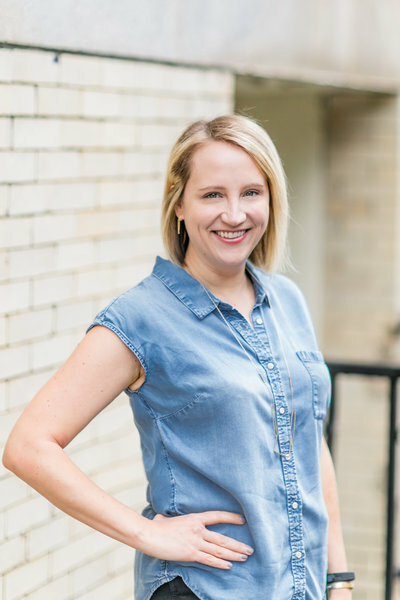 Julia is also a member of the Junior League of Atlanta, and an active Atlanta (WIPA) Wedding Industry Professional Association member. She lives in the Buckhead area with her goldendoodle, Griffin. Ariel graduated from Kennesaw State University with a Bachelor's degree in Communication and will soon pursue her masters. She developed a passion for event coordination through various internships and work experiences. She is always the one her friends go to when they need help planning events. Aside from event coordination she enjoys going to movies and spending time with family and friends. Stephanie discovered her passion for event coordination while working with the University of Kentucky's 24-hour DanceBlue Marathon, the fastest growing student-led philanthropy event in the nation. 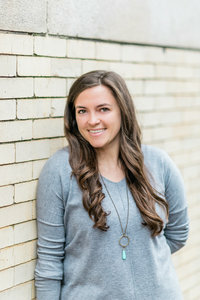 After graduating with a dual degree in English and Spanish from UK, Stephanie spent a few years teaching high school Spanish with Teach For America, until she and her then boyfriend/now husband moved to Georgia, where Stephanie took on the role of Event Manager at the historic Georgian Hall in downtown Athens. Planning her own wedding in fall of 2018 sealed the deal (in more ways than one!) as far as Stephanie's career passions, and she is so excited to turn her experience and energy toward planning your big day! We are passionate about our craft and want nothing more than our clients to be overjoyed on their big day! Let us be a part of ensuring a seamless wedding day and fun planning experience. 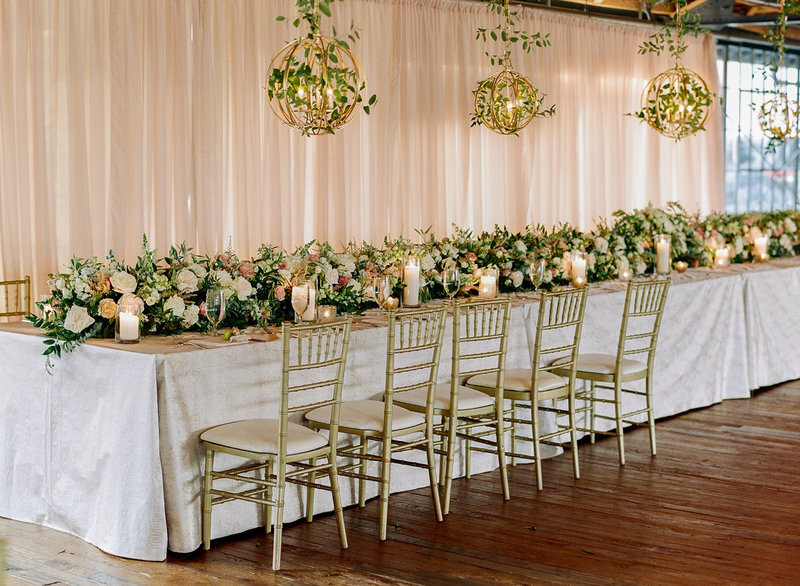 Stella Harper Events is dedicated to making your wedding visions a reality.